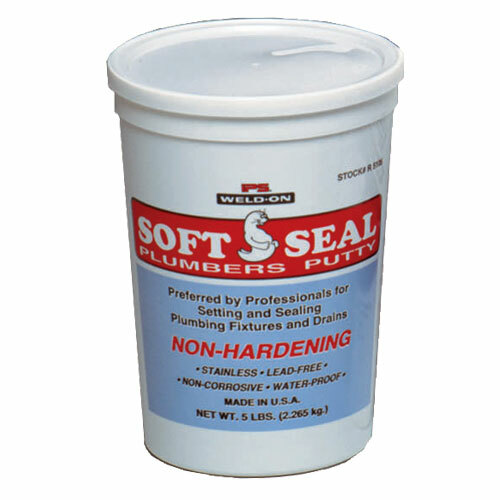 For setting and sealing plumbing fixtures and drains. Will not harden, crack or crumble. Complies with Federal Specification TT-P-1536A.